We put together a list of the best off road SUV options. The sport in Sport Utility doesn’t mean track days and corner carving. It means taking the road less traveled, to activities like hiking, fishing, cycling, or whatever is down that dusty trail. But some SUVs are better than others at heading off-road. 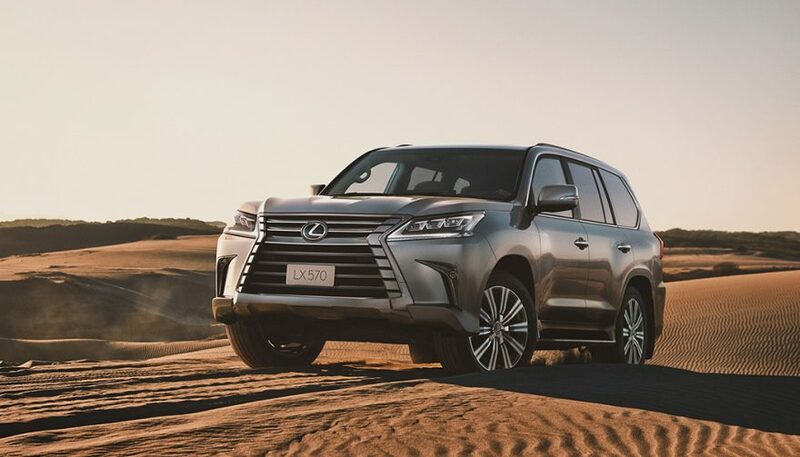 We put together a list of the best off road SUV options for when you want to leave the pavement and head for the sand, dirt, mud, or rocks. 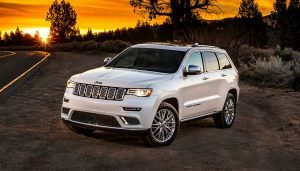 The Jeep Grand Cherokee Trailhawk uses an air suspension that gives it up to 10.8-inches of ground clearance for climbing over logs and dips. It can be optioned with a 3.6L V6, 3.0L diesel, or a 5.7L Hemi V8. 18-inch wheels wear off-road ready Goodyear All-Terrain Adventure tires with Kevlar reinforcement to protect it from rock punctures, and keep the Jeep from leaving you flat on the trail. There are skid plates underneath to protect the front suspension, the transfer case, fuel tank, and more of the underbody in case you misjudge an obstacle or two. Plus, it has tow hooks in case everything goes wrong. The Quadra-Drive II 4×4 system has an electronic limited slip differential and five modes to help put the power to the ground. The hill descent and hill ascent drive modes let the Grand Cherokee do the throttle work, and roll you smoothly up and down steep grades. As a result, it easily found its place on our best off road SUV list. Toyota’s TRD (that’s Toyota Racing Development) offers off-road ready versions of the 4Runner SUV. 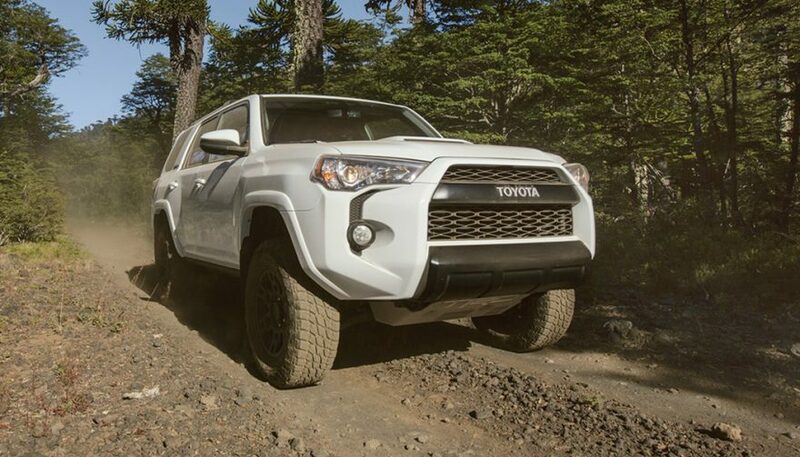 The 4Runner has always been an accomplished off-roader, and the TRD Pro model steps that up. The 4.0L V6 offers 270 hp and 278 lb-ft of torque. The TRD Pro gets some big suspension upgrades, such as TRD springs with a one-inch lift up front, and Bilstein remote-reservoir shocks in the front and rear. The remote-reservoir helps keep the shocks working properly when they’re taking a beating on rough terrain. The four-wheel drive system has a locking differential and low-range gearing. It also has Crawl Control off-road cruise control. It lets you drive downhill slowly, without losing traction, and then will power you back up the other side. Underneath, there is a beefy quarter-inch thick aluminum skid plate to protect the underside. To finish it off the 4Runner TRD PRO has 17-inch alloys with Nitto Terra Grappler all-terrain tires. If you don’t need quite that much capability (or don’t want the price tag that goes with it) Toyota offers a TRD Off Road version of the 4Runner as well. That one doesn’t have the suspension upgrades, but it does offer Crawl Control, the same four-wheel drive system, and it offers Toyota’s Kinetic Dynamic suspension system. That system uses beefier sway bars that are connected to a hydraulic system. If they detect pressure at low speeds, like when you’re trying to straddle a boulder, the sway bars disconnect, which lets the wheels move up and down more to keep the tires on the ground. At speed, the thicker bars reduce roll and improve handling. 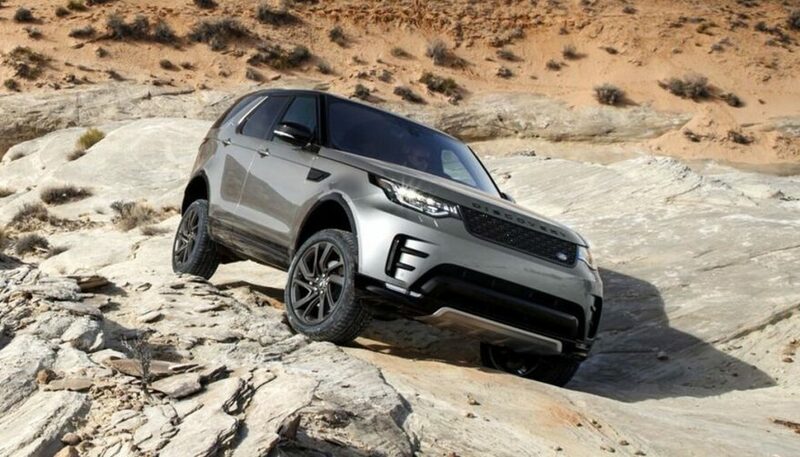 The latest version of Land Rover’s Discovery adds some style and more luxury to the long-time expedition favourite. But more luxury, like seating for seven that you can fold down using an app in your phone, and nine USB ports, doesn’t mean that off-road has gone away. We’d argue that the USB ports and six 12V charge ports are actually a boon to modern camping. So are 35.4-inches of wading depth. It also has a special information screen that lets you see just how far up the SUV the water has risen. An available air suspension drops 1.6-inches to let you climb in and out, but rises to give 11.1-inches of ground clearance. That means a massive 19.6-inches of wheel travel, keeping the rubber on the road. All-Terrain Progress Control is like off-road cruise control. Other vehicles offer hill descent control, but this one will take you uphill too. 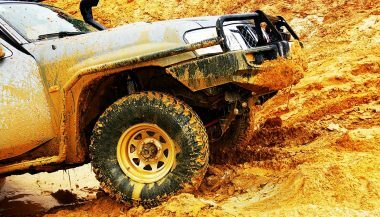 The low-range transfer case locks the center differential and uses lower gear ratios that help you crawl over obstacles. Terrain Response 2 monitors driving conditions and helps keep traction in grass, gravel, snow, rocks, and mud ruts. It can send 100 percent of power to either the front or rear axle. The gas V6 is supercharged and makes 340 hp. 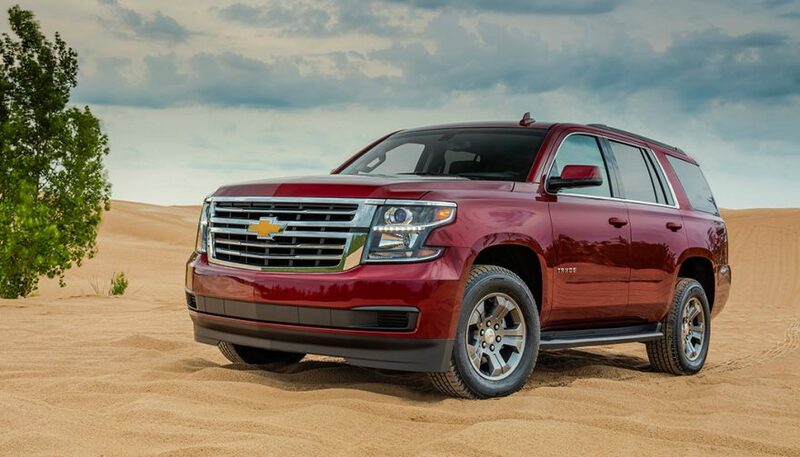 The turbodiesel V6 makes 443 lb-ft of torque and sips fuel on the trail. 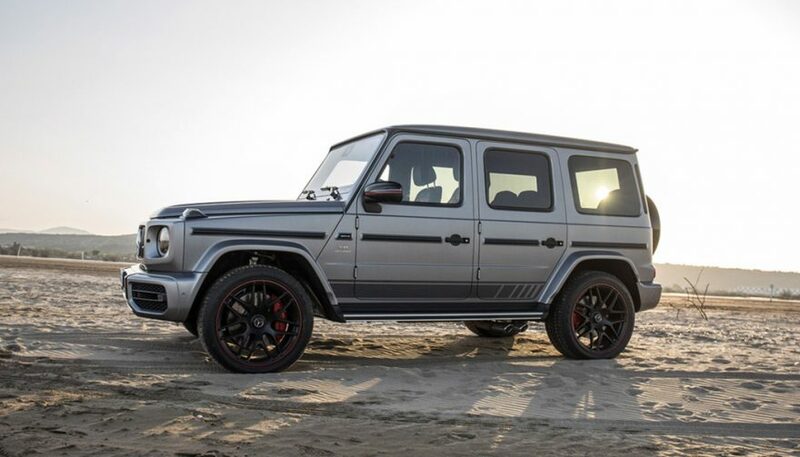 It’s no wonder this model found a spot on our best off road SUV list. 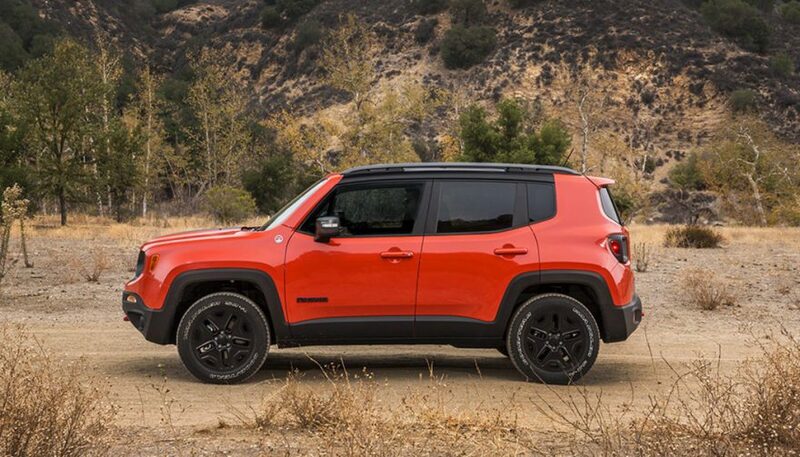 Then there’s the smallest crossover on the list, the Jeep Renegade. The smallest Jeep might not seem like an off-road capable machine, but Jeep is still Jeep. Two 4×4 systems are available, with the Active Drive Low system able to lock the front and rear differentials for better traction. 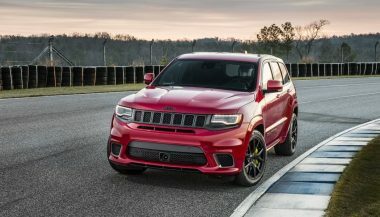 The Trailhawk version gets that system along with hill descent control. It has skid plates for the gas tank, transfer case, transmission, and front suspension. The Renegade Trailhawk gets Jeep’s Trail Rated badge. 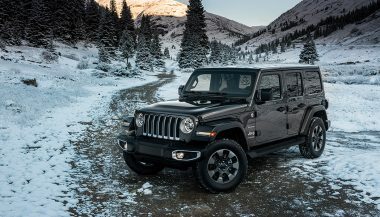 That means that it’s been tested and Jeep says it meets Jeep’s off-road qualifications for ground clearance, suspension articulation, water fording, and traction. The Renegade is small, but it can go most places its bigger siblings can. And probably further than the average buyer would ever want to push it. 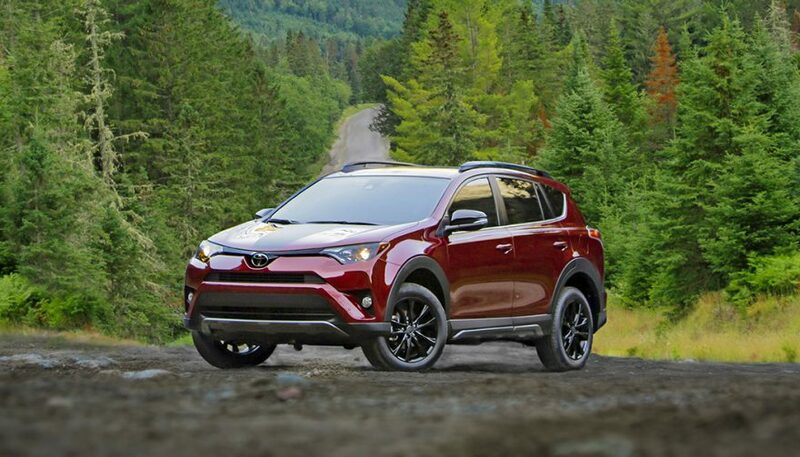 The Toyota RAV4 might not seem like it belongs on this list, but the new Adventure trim might change your mind. The RAV4 Adventure (or Trail in Canada) takes the SE’s sport appearance and the XLE’s features but adds off-road capability. It gets an extra half-inch of ground clearance, which can make a real difference off-road. It has big 18-inch wheels and tires to help it keep traction on rough terrain. And if you want to tow a camper to the trail, the RAV4 can do it. It can tow up to 3,500 lbs thanks to a bigger radiator, and coolers for the oil and transmission fluid. The RAV4 Adventure has bigger plastic fender flares and lower body trim. That does more than just make it look rugged. The high-impact plastic protects the body. Sticks and rocks kicked up by the wheels might scratch the plastic, but that’s much better than tearing into your fresh paintwork. It also has rubber floor mats to keep the mud off of your carpets. 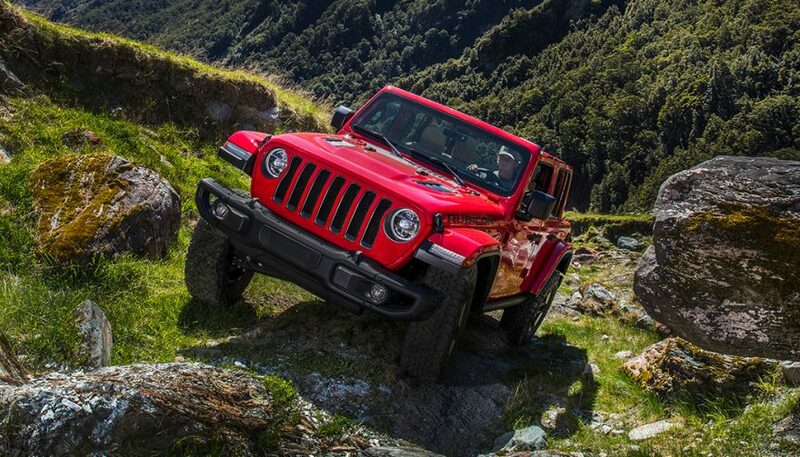 Finally, the choice that’s been near the top of the list for more than 50 years: the Jeep Wrangler. It might have been the first SUV, and over the years it has added more comfort to go with the capability it offers. 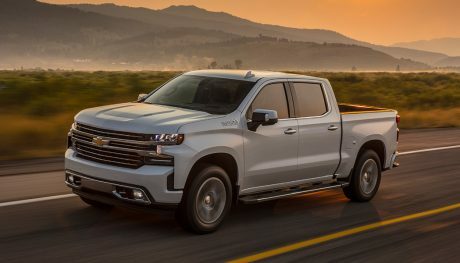 The latest version is quieter, more fuel efficient, and should be better to drive than any of its predecessors, but it still has removable doors and a windshield that folds down. Plus a soft roof that’s removable, so you can get even closer to the outdoors. 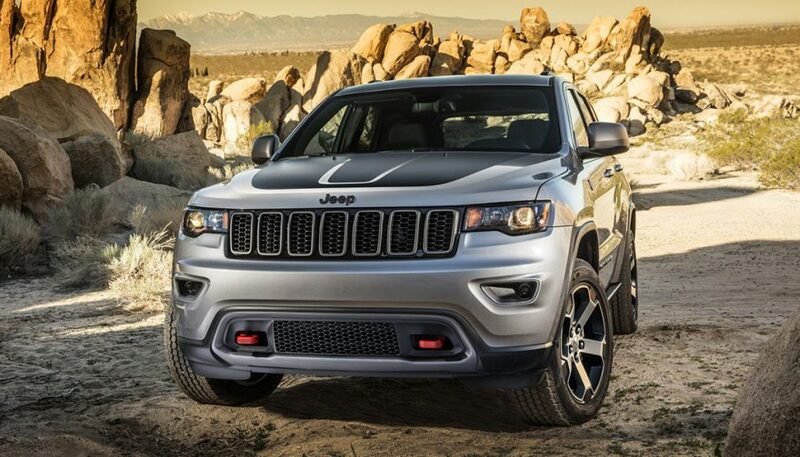 It also has Jeep’s latest Command-Trac and Rock Track 4×4 systems that have low-range gearboxes. Rubicon, the most off-road-ready gets electronic sway bar disconnects to let the wheels move off-road and a locking differential in the rear. It can ford 30-inches of water and comes with winch-ready bumpers. 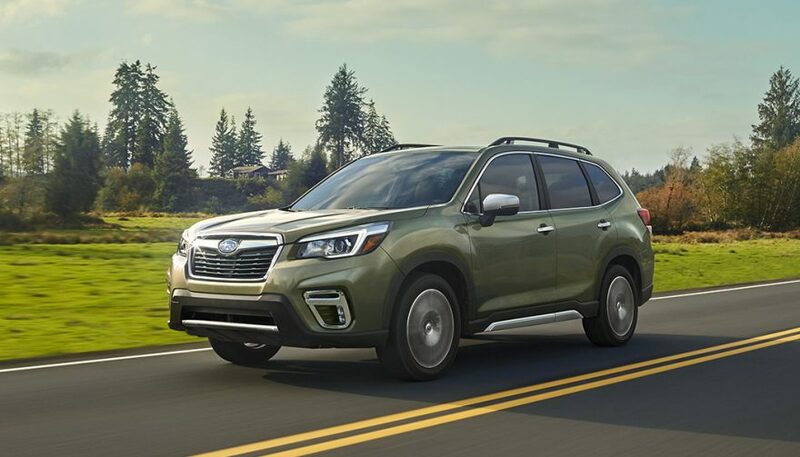 So if you’re looking to take it to the trails this summer, from the dirt road to the cottage, to boulder hopping in the mountains, and to running flat-out through the desert, these are some of the best off road SUV options to help get you there, and then get you back, along with your friends and your gear. Happy off-roading, and remember to tread lightly.